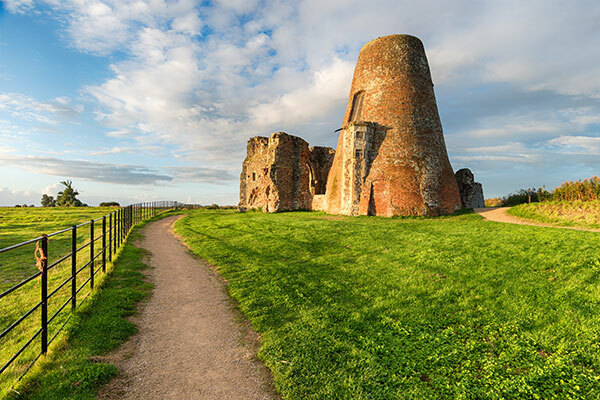 St Benet’s Abbey is a ruined abbey of the Order of Saint Benedict, situated on the River Bure within The Broads and can only be accessed by footpath or boat. Open daily, from 23 March to 30 October 2016. The waterside museum of Broadland life is based at the historic and picturesque Stalham Staithe. A family friendly site with plenty trails and activities for children. Why not bring a picnic to enjoy by the river and make a day of it. Well behaved dogs on leads are welcome. 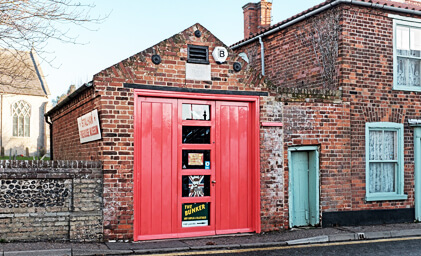 Stalham Firehouse opened in 1833 and is understood to be one of the oldest organised fire brigades in Britain. Visit the wonderful collection of historical fire brigade related items including an original horse drawn pump engine. Volunteers are on hand with a good humoured wealth of knowledge to guide, explain and enhance your visit. 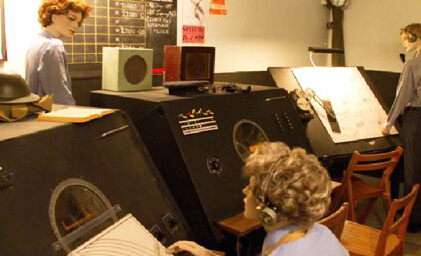 The museum, which is located on the site of the world’s longest continuously operating radar site, provides a unique window into the history of radar and is a great day out in Norfolk, for all the family. 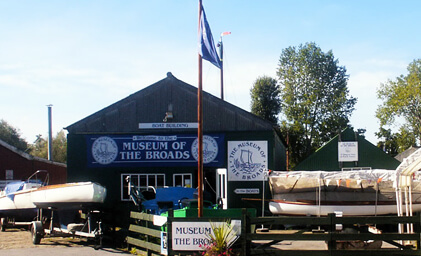 The museum is located at Neatishead, close to Horning and the Broads. The museum has 20 exhibition rooms and as part of the visit offers talks on the early development of Radar and the Cold War. 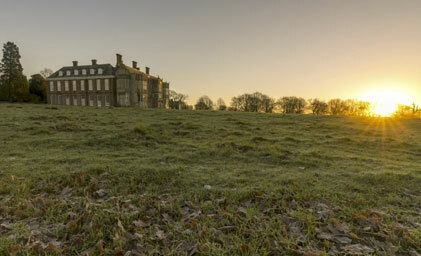 Situated 15 miles away, Felbrigg Hall is one of the most elegant country houses in East Anglia. Maintained by the National Trust, the rooms are packed with history and interesting artefacts from Queen Mary’s teapot in the drawing room to the copper pans in the kitchen. Story boxes for the children will keep them amused. Outside, the decorative and productive walled garden is a treat for the senses. You can enjoy watching the hens pecking wherever they wish, with only the sound of the busy bees in the flowers. 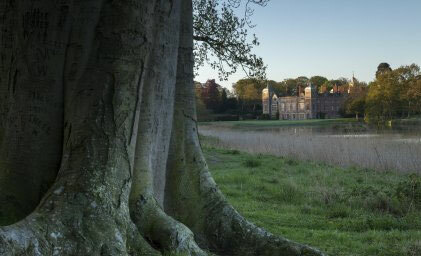 Felbrigg is surrounded by a landscape park with a lake, 211 hectares (520 acres) of woods and waymarked trails, and is a superb place to explore. With buggy friendly surfaces on main visitor routes, it’s a great day out for the family. Nobody ever forgets their first sight of Blickling. Situated 13 miles away from the campsite, the breath-taking red-brick mansion and ancient yew hedges sit at the heart of a magnificent garden and historic park. 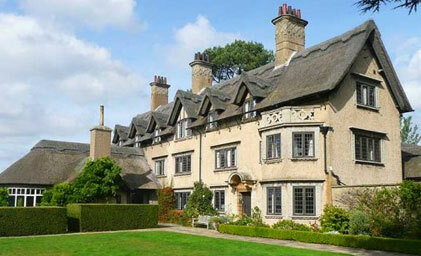 The suspected birthplace of Anne Boleyn, the story of the estate unfolds over a thousand years. Its beautiful rooms are packed with treasure, and the library is something truly special. Outside is a 50-acre landscaped garden with Victorian Parterre, Secret Garden and more recent additions such as the colourful double borders and restored Walled Garden. Surrounding the House and Gardens is an extensive park for leisurely walking. Don’t forget to visit the Great Wood in blue bell season, it’s simply spectacular. Two miles away from Canal camping Bacton Woods, near North Walsham, has several delightful walking and cycle paths running through the forest. 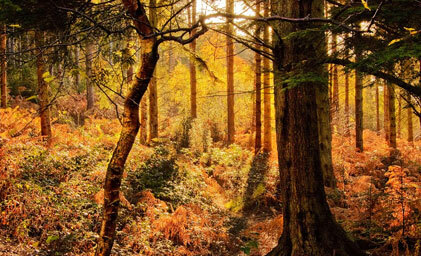 This short circular route starts at Bacton car park and follows various paths through the wood, which has 30 species of tree, including Scots and Corsican Pine, Western Hemlock, Douglas Fir and Larch. Beautiful woodland with trails and cycle paths for everyone, Bacton Woods has been called ‘a community centre without a roof’ with a beautiful canopy to shade those who utilise this peaceful spot. The Gunton Arms is situated in the 1,000-acre deer park which surrounds Gunton Hall near Cromer in Norfolk. The park was created in the early 18th Century by the Harbord family and was comparable in scale to the great estates to the west, Holkham and Houghton. The Park evolved over a 150-year period with a succession of great landscape architects being employed: Charles Bridgman, Humphrey Repton, Gilpin and Teulon. 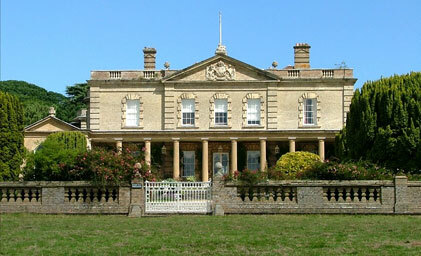 The Gunton Arms, originally Steward’s Farm, became the second house to Gunton Hall; and during the 1890s a frequent visitor was Lillie Langtry, famous beauty and mistress of the future King Edward VII. In the 20th Century the park declined into ruin, buildings were sold, the land ploughed up and the woods cut down. In 1982, rescue came in the person of Kit Martin, who along with Charles Harbord-Hamond and Ivor Braka succeeded in buying back much of the land and the buildings. In 2007, the park won the ‘Genius of the Place’ Country Life/ Savills award for the best restoration of a historic landscape. 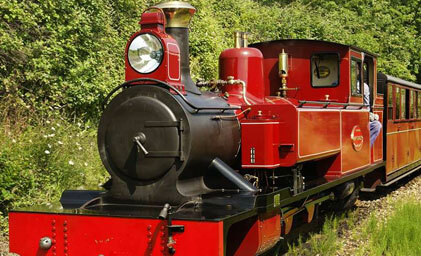 The Bure Valley Railway is a major tourist attraction within Norfolk and welcomes over 100,000 visitors a year. With a small team of dedicated staff and volunteers the railway operates on a not for profit basis. Norfolk County Council had an enlightened policy of safeguarding closed railway routes for use as footpaths. Through a partnership between local government and the private sector a narrow-gauge line was built between Aylsham and Wroxham, with a nine-mile-long footpath running alongside. The How Hill Trust is a renowned environmental educational charity, established in 1984. Based in the landmark How Hill House, that overlooks beautiful gardens, wetlands, historic windmills, woodlands and the river Ant. Schoolchildren stay in the house virtually every academic week of the year and make full use of the unique position in the heart of the Norfolk Broads national park.